Funmi Falana, lawyer and mother of Nigerian artiste Falz, is hoping her son will heed to her advice to go to church. At Falz’s ‘Moral Instruction’ album listening session recently, Mrs. Falana expressed worry over her son’s refusal to go to church. Responding to the concerns, Falz mentioned that one does not need to go to church to worship God. The musician further noted that he has refused to be punctual at church because whenever he enters the building, he is made to feel uncomfortable as the spotlight is put on him. “The reason I haven’t attended a church service in a long while is because I went to a few churches and during sermons, I was put under undue pressure,” he disclosed. “There was a time that a pastor called me to the altar just to acknowledge my presence for being in church. “In my mind, I felt that the service was not about me. I felt that everybody was there to worship God, yet they were putting undue pressure on me. The pastor gave me the microphone to address the congregation and I was puzzled; what did he expect me to say to the congregation? These are some of the issues. 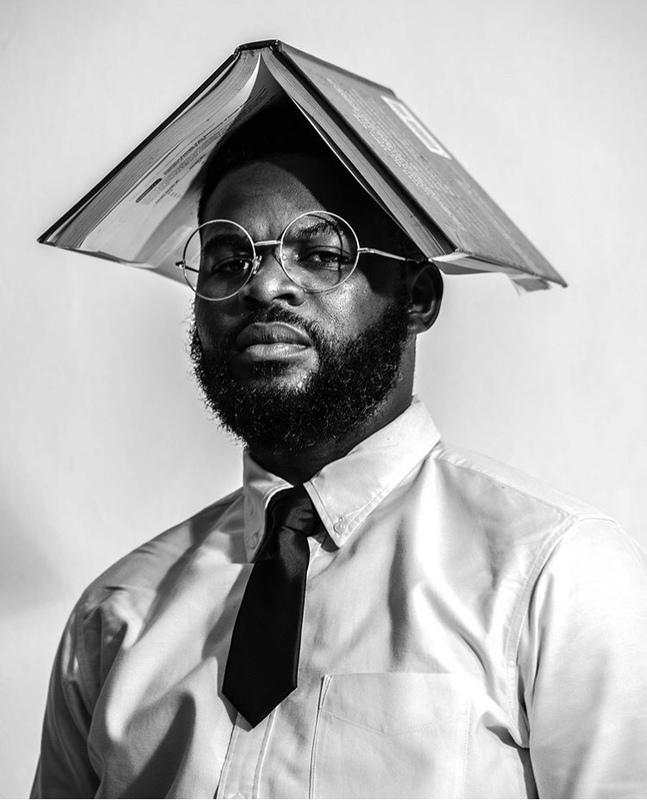 Falz wishes he would be treated like an ordinary person whenever he goes to church instead of pastors acknowledging his presence and ‘ordering’ the congregation to do same. Watch: Is Fella Makafui flaunting a Promise Ring From Medikal?